Looks like Sonic fans finally have something to be excited about. Sonic fans, rejoice! It looks like we're journeying back into the world of the fastest thing alive yet again, for some reason. 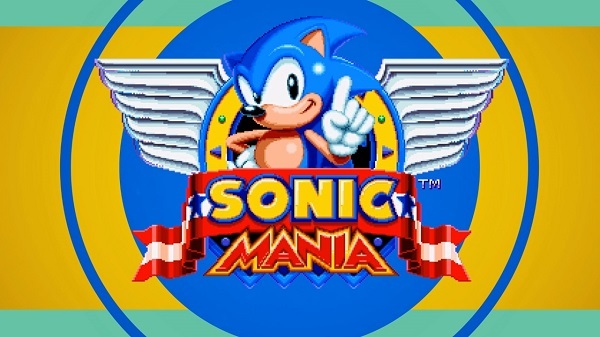 If you're interested in Sega's brand that's been on life support for the past few years, you can look forward to a brand new Sonic game called Sonic Mania, which is looking to tap into our nostalgia centers once more, offering classic visuals, gameplay and new and old levels of familiar ones we've played before. In short, it's an amalgam of things Sonic fans have been clamoring for in the last few years. Interestingly enough for mobile fans, the creators Christian Whitehead and Simon "Stealth" Tomley were responsible for the remastered versions of Sonic the Hedgehog and Sonic the Hedgehog 2 that were released on mobile devices. While Sonic Mania is currently scheduled to hit PlayStation 4, Xbox One and PC next year in 2017, it seems more than likely we'd see mobile versions coming too, especially when the creators sit back and consider their pedigree. Plus, Sega doesn't seem to know how to say no to bringing Sonic to mobile. It seems like an inevitability at this point, doesn't it?